The Web loves customer service stories which can be found across social media, but did you know that some of them would never see the daylight without social media monitoring tools? Social media genius. 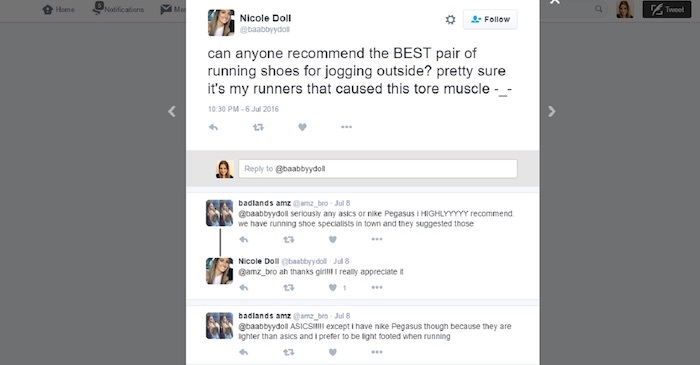 Want to know how they even found Mr Joe Lee’s tweet? They are smart enough to use social listening. To be fair, Tesco Mobile did more than one thing right here: not only did they use social media monitoring to discover a conversation about them without their official Twitter handle, but they also knew how to respond to go viral. What is social media monitoring all about? Social media monitoring (also known as social listening) allows you to access mentions of your brand name, product name, keyword, or any phrase of your choice. That means you get notified whenever someone mentions the keyword or phrase you’re monitoring, even if they don’t directly tag you – this includes names, hashtags, phrases. You make the call. It’s like picking up ALL the conversations at a party, not just the ones you’re attending in person (yes, even if they’re trashing you!). You won’t miss a thing. If you think about it, most people care to voice their opinions publicly if they feel strongly about a given product or situation, like the delivery guy presenting you with the wrong pair of shoes you’d never order, seeing your brand new Darth Vader mug broken into 32 pieces (been there, done that), or your app you need so much failing you on an important work day. What do you do? You share. You tweet, post on Facebook, tell your Mum, tell your friends. 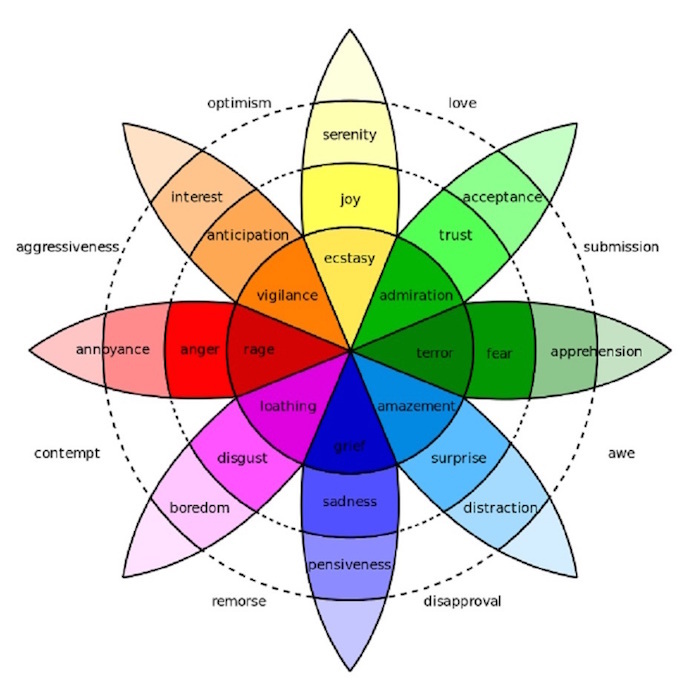 Some emotions are actually more activating than others, like rage, anger, or joy – if you haven’t already, check out Plutchik’s wheel of emotions which presents the relations between emotions, as well as their intensity and degree of similarity. You need to pay attention to the quality of your customer service, both on your website and externally. Average doesn’t cut it anymore – every time you talk to a customer, think what’d happen if they had commented about your conversation on social media. Would the world be in love, or call you a bad customer service rep? Remember that your online reputation is made of individual experiences with the company people have on a daily basis. The availability of social media means that customer service doesn’t end with your live chat, your call center, marketplaces, or official social media pages. It goes much further, often without you even knowing. Feeling neutral about a company is not going to lead to someone leaving a review or spontaneously tweet about the way you run your business. This means a lot of your online reputation comprises of statements of people who had an encounter with your staff, visited your website, or got their hands on your product and felt something. These kind of online reactions are out there, and that’s just the tip of the iceberg. You have to know they exist and make a conscious decision how you want to handle them. Every single day people look for recommendations online, also from fellow Web users they have never met in person. Here’s Brand24 discussion volume chart illustrating how many people use the phrase “can anyone recommend” online. Many of these leads are willing to make a purchase decision. They are looking for a product recommendation and describing their needs online, but the problem is, sometimes no one is answering them. We use social selling ourselves at Brand24 – we tune into conversations on a number of industry-specific subjects, such as social listening, social media monitoring, influencer marketing, etc. and make our voice heard. Social listening lies at the heart of what we do (listening to conversations on social listening? So meta…), but it’s also one of the key traffic sources to our site. 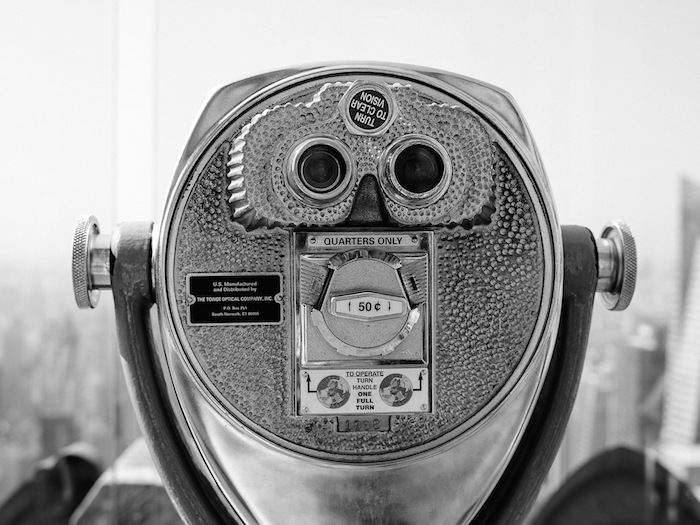 There’s a lot more to discover when it comes to social media monitoring. You can do market research, get results of your campaigns, or find influencers you should be working with. 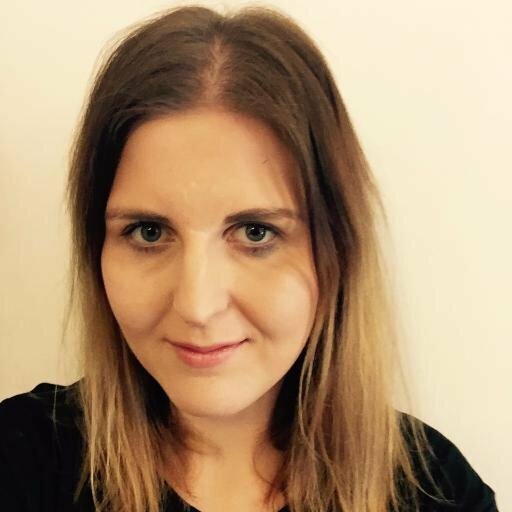 Karolina Piwiec is the Content Jedi @ Brand24. She is passionate about blogging, content marketing, and social listening. Avid reader and peanut butter fanatic.